Demolition of existing shopping parade. 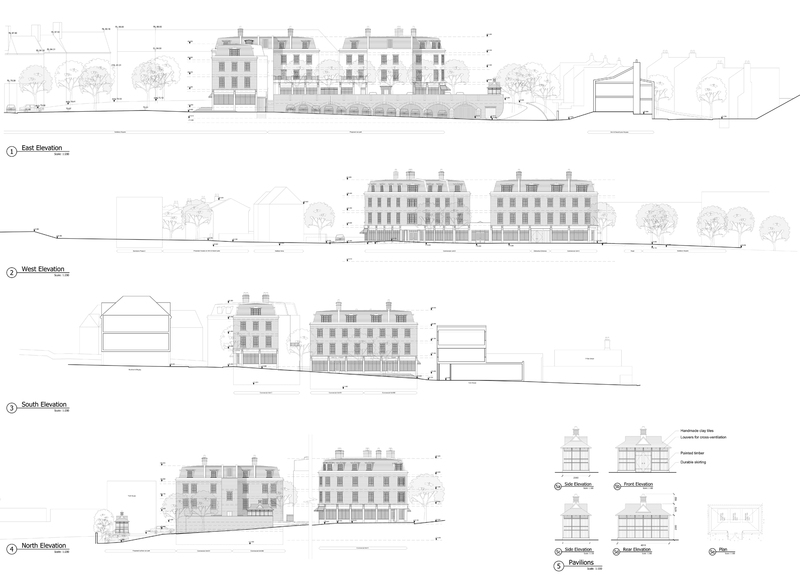 Redevelopment of Salisbury Square with new road, car park, layout of public spaces; erection of 24 dwellings and 4 shops; redevelopment of office/commercial building at York House. 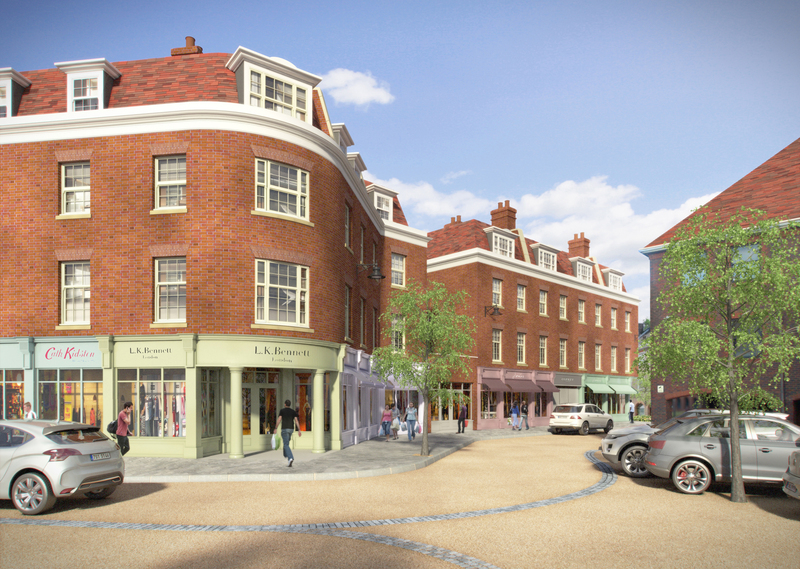 JB Planning Associates is involved in the wholescale regeneration of Old Hatfield. 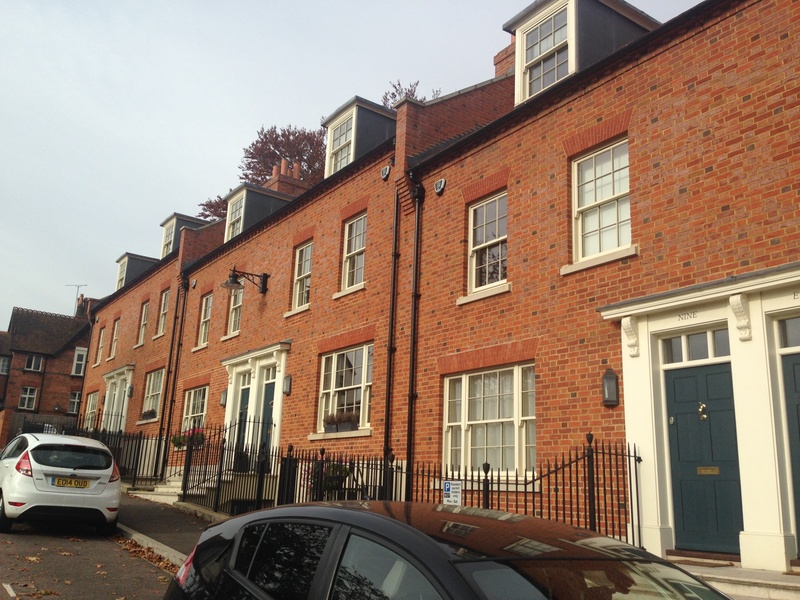 Planning permission was obtained in 2011 for the redevelopment of Salisbury Square, in line with Estate’s Building Code. 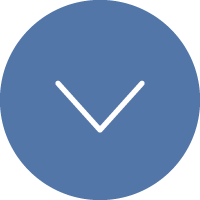 The site is currently underperforming, with limited footfall and an inefficient use of land. 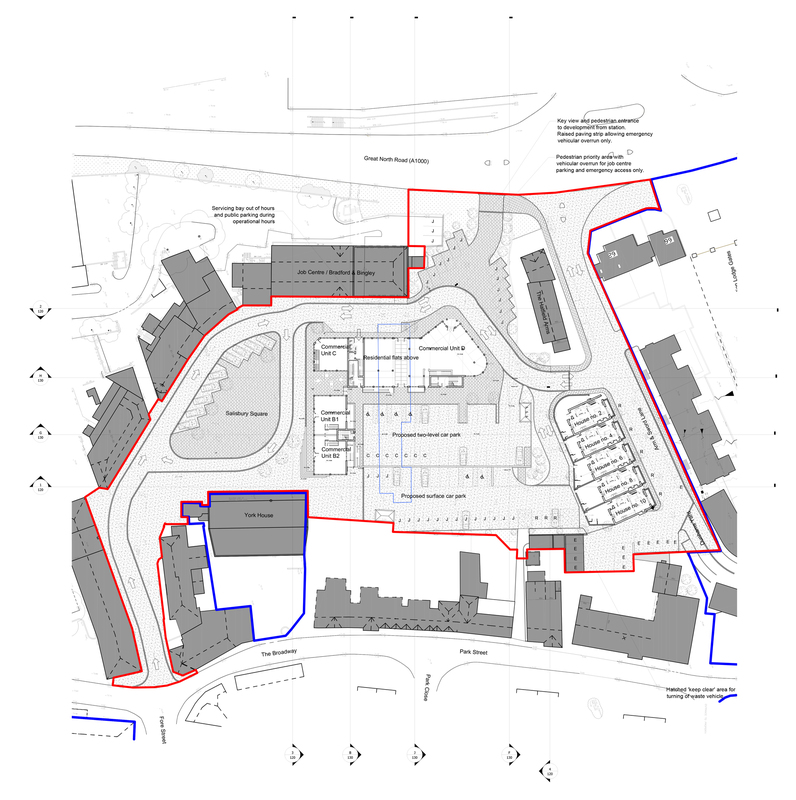 Given the site’s location close to Hatfield Railway Station, there is a prime opportunity to regenerate this area, to provide new shops and dwellings, and make Old Hatfield a new destination. 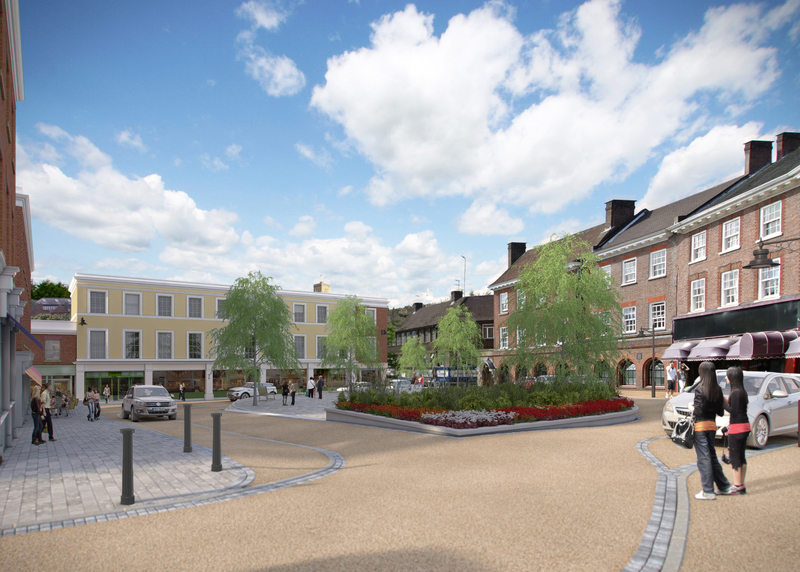 JB Planning Associates has also been actively involved in a number of other related projects to this redevelopment scheme, including the rejuvenation of York House, provision of new dwellings on Arm and Sword Lane, redevelopment of Hatfield Station, and promoting nearby land for redevelopment in the Welwyn Hatfield Local Plan.